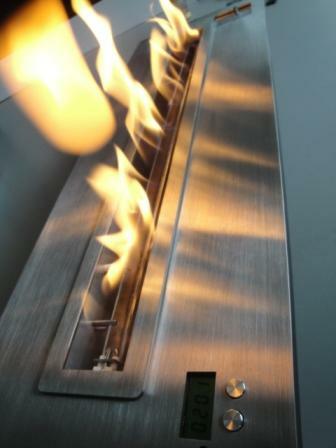 Light up your dreams, light up your evenings with the vent free fireplace "Bastille", the pleasure of a remote controlled true flame. 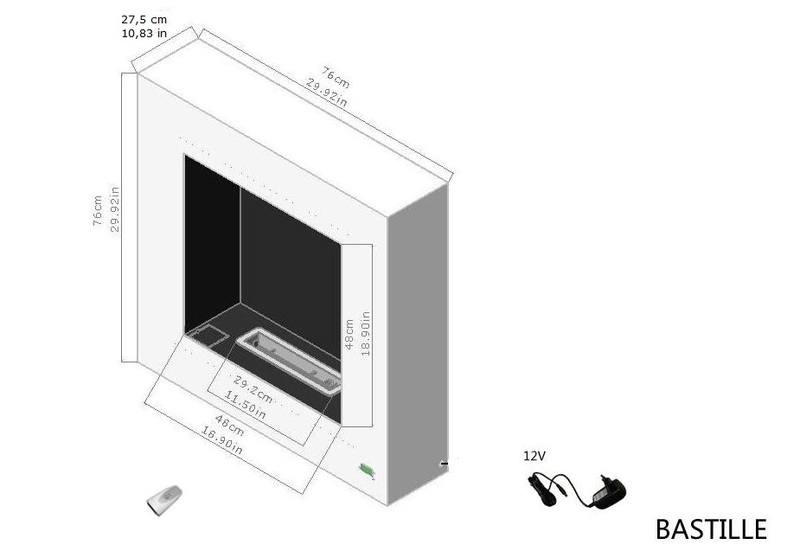 "Bastille" a compact vent free fireplace with the comfort and security of the electronic ignition and the tranquillity of use which gives the automatic stop in case of malfunction (safety sensors). 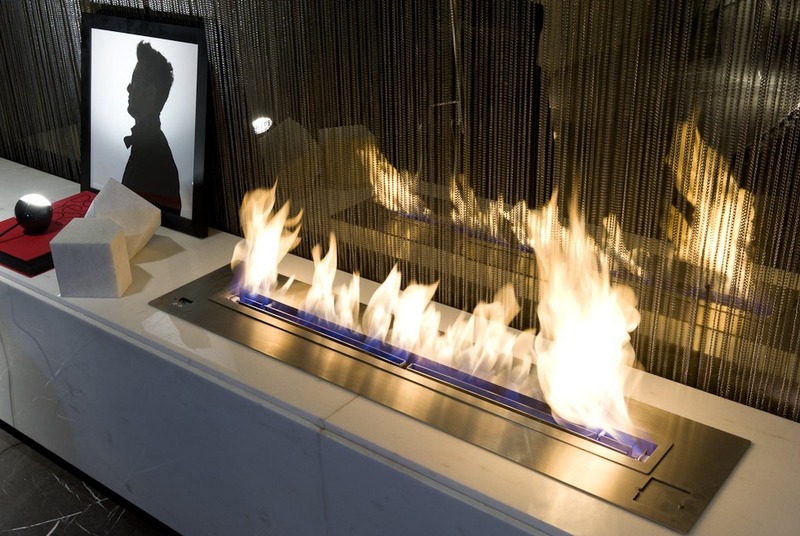 Unique in the current market a high-end range of remote controlled bioethanol burners and ventfree hearths without constraint "ready to use". 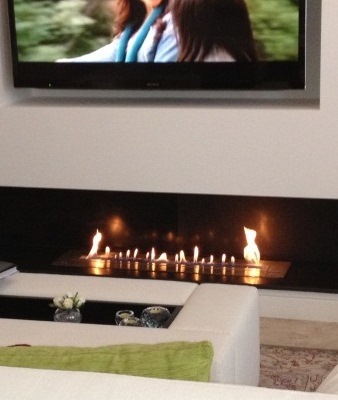 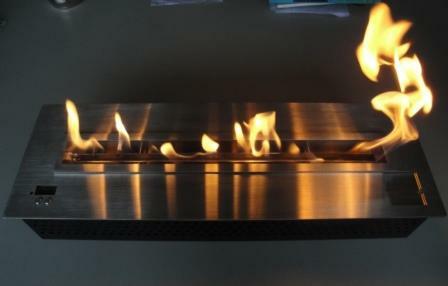 Running on bioethanol this constraint-free and ventless hearth is a modern eco-friendly fireplace . 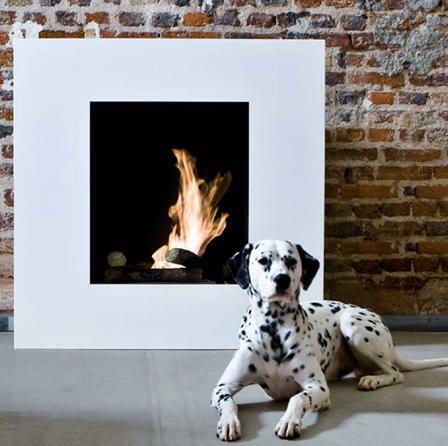 A real alternative for the citizen which cannot put a chimney in their house or in their apartment. 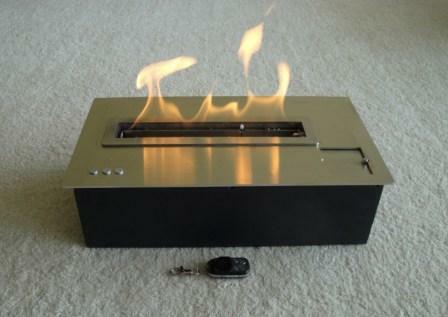 An urban vent free fireplace which can be installed everywhere and very quickly. 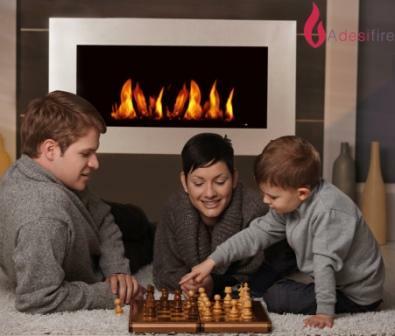 No lengths, dirty and expensive works, no wait, your ventless hearth will be installed within thirty minutes and will be ready to work immediately. 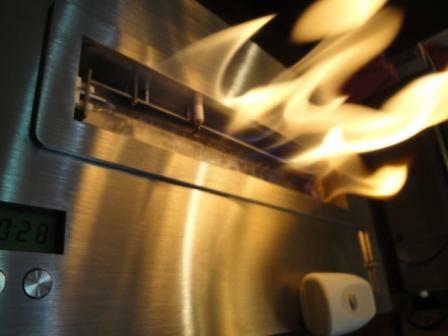 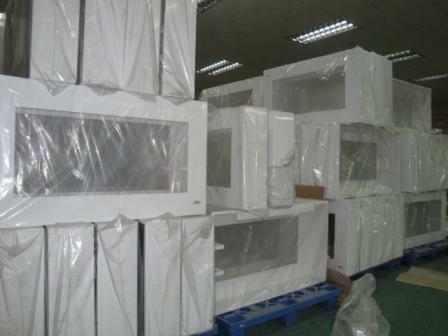 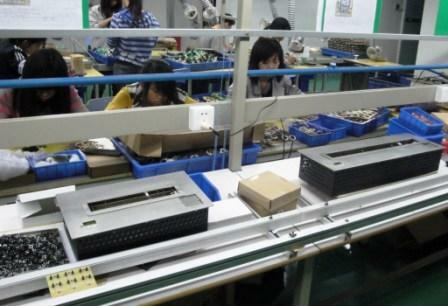 SAFETY: manufactured to meet electronic vent free fireplaces Standard. 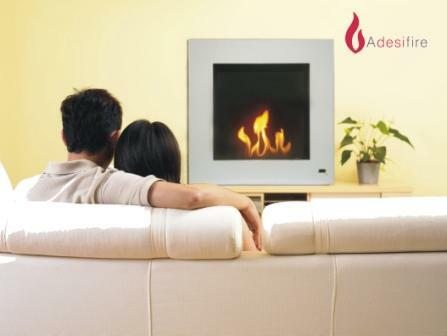 Compact with the maximum of comfort: Ventfree fireplace "Bastille"
Electronic vent free fireplace remote controlled "Bastille"